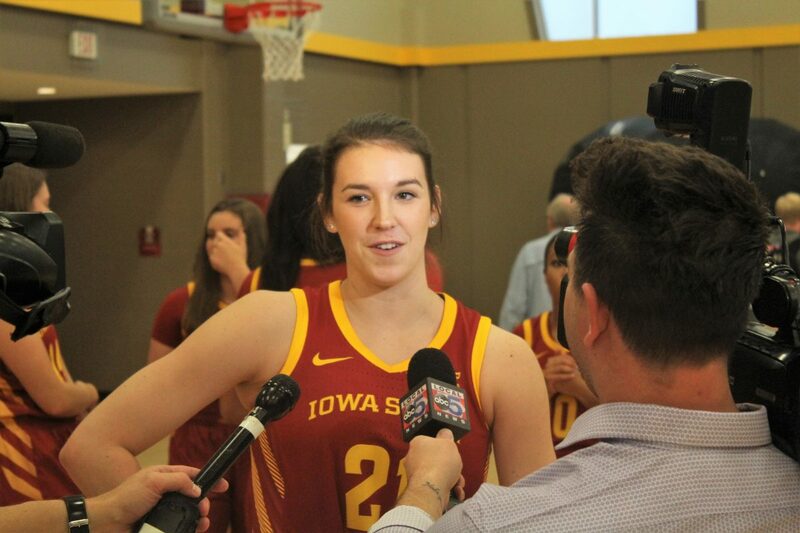 AMES — A lot of the buzz created around the Iowa State’s women’s basketball program in the early part of the season was centered around the new faces that are taking the court for the first time in a Cyclone uniform. 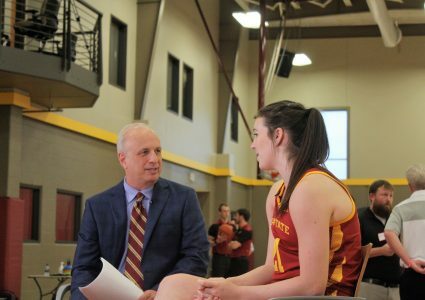 ISU welcomes in the leading JUCO scorer in the country in Jade Thurmon, signed one of the most decorated high school basketball players the state of Iowa has ever seen in Ashley Joens, and will see Tennessee transfer Alexa Middleton run the point during the 2018-19 campaign. However, thanks to some award watch list committees, Bridget Carleton is not being overlooked in the slightest. On Monday, Carleton was named to the Preseason Wooden Award Top 30 Watch List – an award that is given to the most outstanding player in the country. This isn’t the first list Carleton has appeared on either. The Chatham, Ontario, Canada native was also named to the preseason all-Big 12 first team and the Cheryl Miller Award Watch List – awarded to the nation’s best small forward. 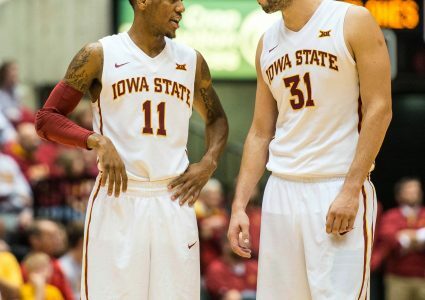 Carleton lead the Cyclones last season in scoring with 19.2 points per game, along with averaging 6.5 rebounds per game, 3.4 assists per game, and 2.2 steals per game. Iowa State will open its season on Friday at noon when they take on Niagara as part of the bracket WNIT tournament at Hilton Coliseum.